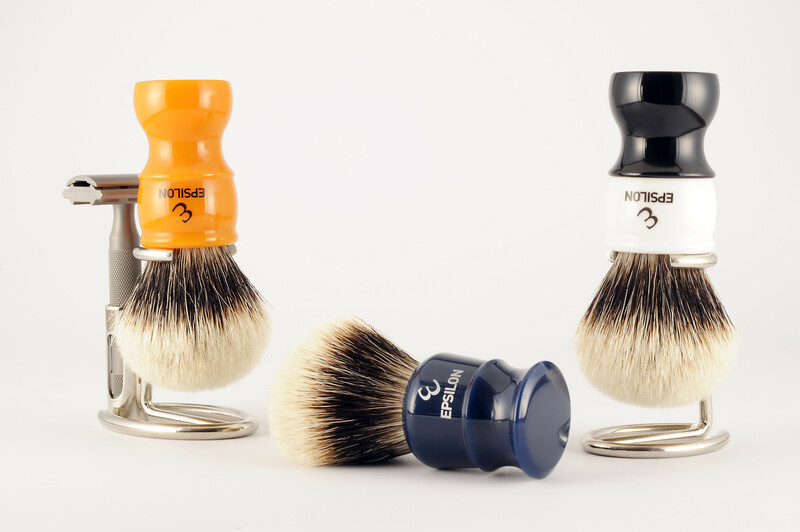 This forum can be used by individuals who wish to post links or reviews about wet shaving merchandisers. It can also be used by businesses who wish to promote their goods or post special offers! This month of October we celebrate our 9th Anniversary. We would like to thank you all for been there during these years. To celebrate it we will put in place some offers and bring to our shop new products. Vie-Long, Valobra, Acca Kappa, La Toja, Floid, Myrsol, Mühle, 444, Mondial, Edwin Jagger, T.O.B.S, M.W.F, IL Ceppo, ....and much more! This week promotion is about to expire is less than 24 hours; 20% off on Taylor of Old Bond Street!